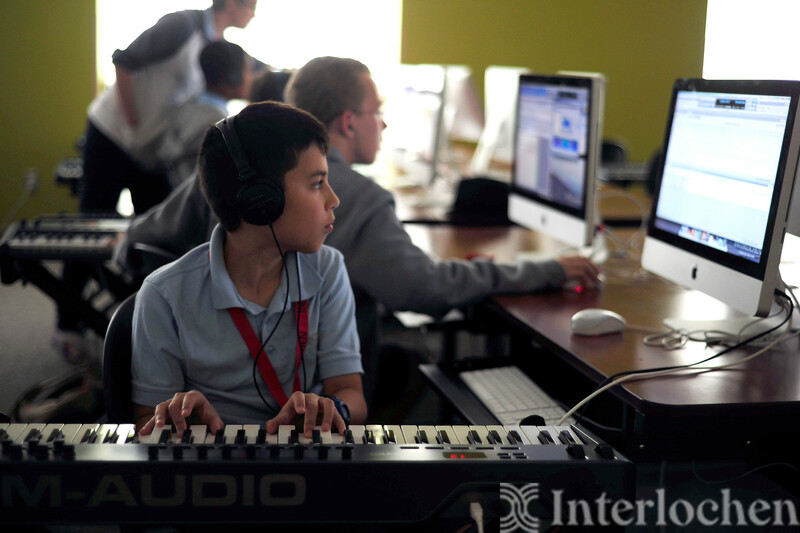 As a part of our music composition program, you will be guided by world-renowned composers, teachers, and guest artists as you expand your knowledge of composition and grow as an artist. You will work in our state-of-the-art technology lab, have your new pieces performed, and receive professional recordings of your work. 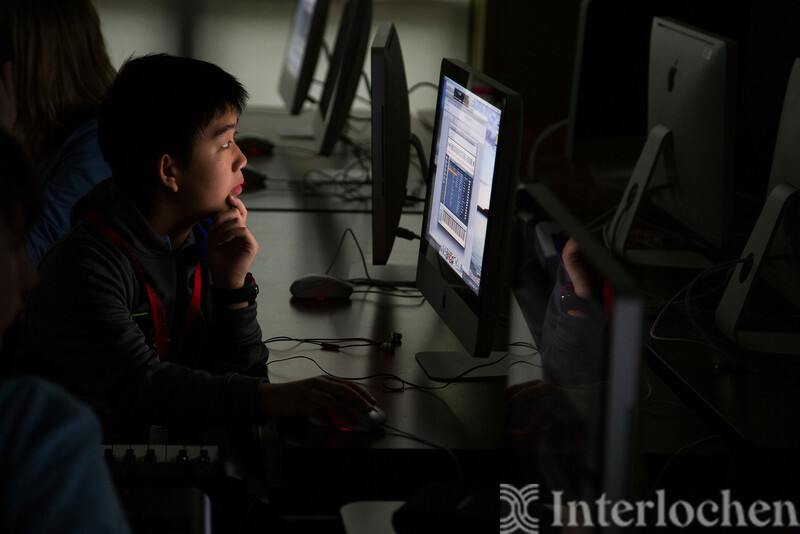 You will also have ample time to work in our state-of-the-art technology lab, with a focus on Finale and Sibelius notation software and skills. 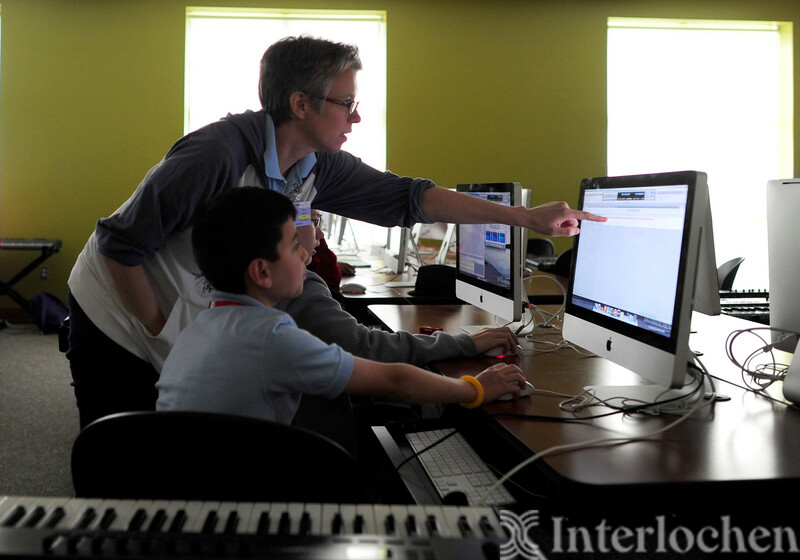 The lab also features Mac computers with MOTU Digital Performer running Native Instruments synthesis software. Students should also bring a laptop. 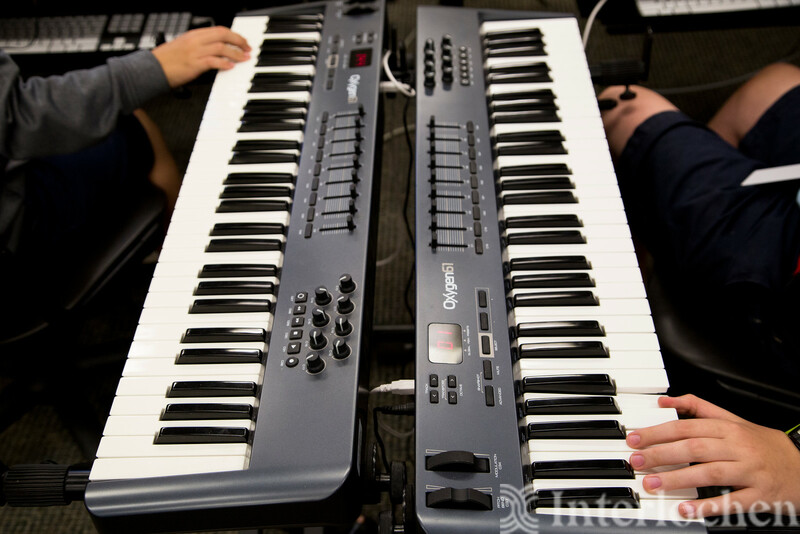 Use your elective class option to study another art form, or choose from a variety of classes in the music department, including choir, jazz, music literature, and more. 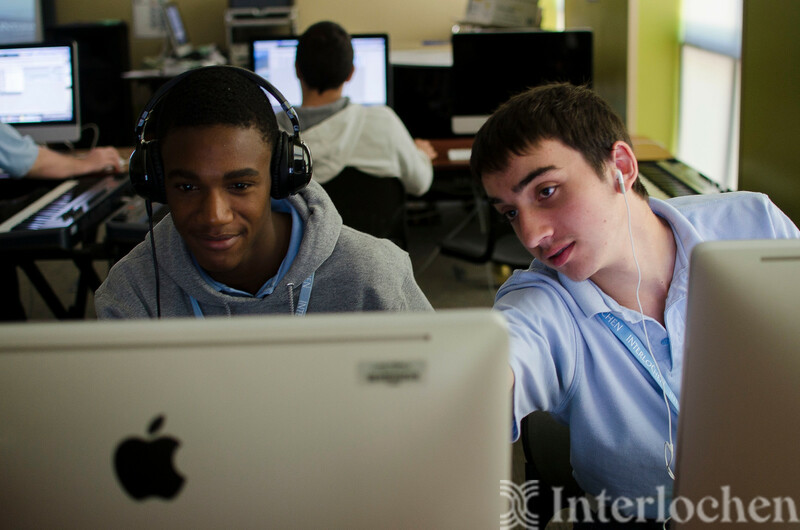 Students are encouraged to take advantage of the artistic diversity at Interlochen, and enjoy presentations in theatre, dance, music, visual art, creative writing, and film. And each summer, Interlochen presents an impressive lineup of world-renowned classical, jazz and popular guest artists. Three compositions that demonstrate the applicant's skill and technical abilities. Please submit .mp3 recordings and .pdf scores of your compositions. If you are interested in composing for a large ensemble (band, choir, orchestra), at least one of the required compositions submitted must be a work for band, choir or orchestra. A résumé in .pdf format that includes the following: your primary instrument, years of study, a list of compositions written and performed, and a description of any previous formal training in composition. Previous instruction in composition is not required.